For someone interested in skincare and always stressing the importance of looking after your skin, I sure am doing a lousy job in updating my skincare routine. 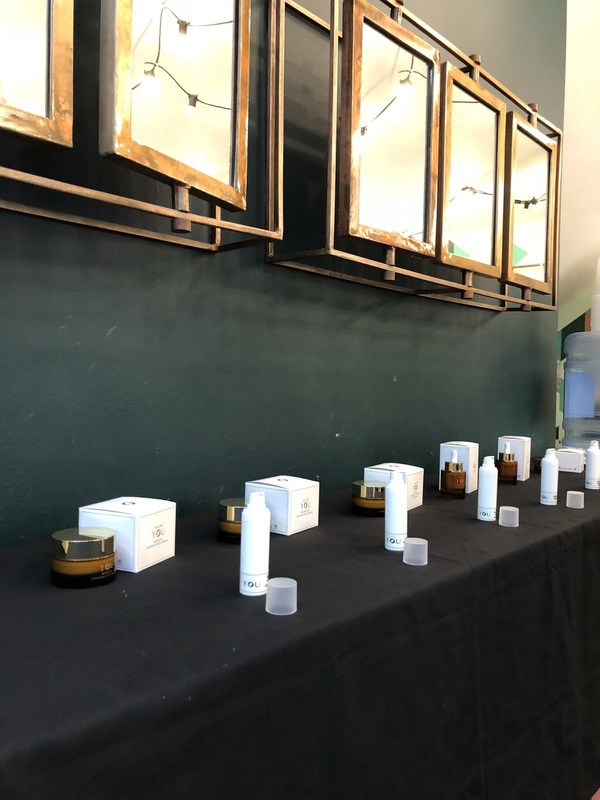 I tend to stick with what I know and call it a day, but there are so many products out there waiting to be discovered and one of them is Vida For You. 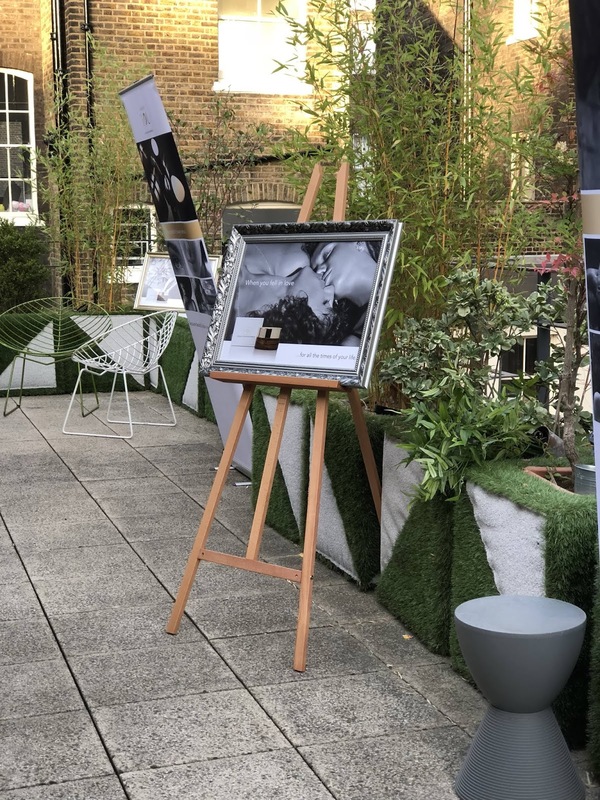 A couple of weeks ago I was invited to their launch event in central London, where they explained the essence of their product. 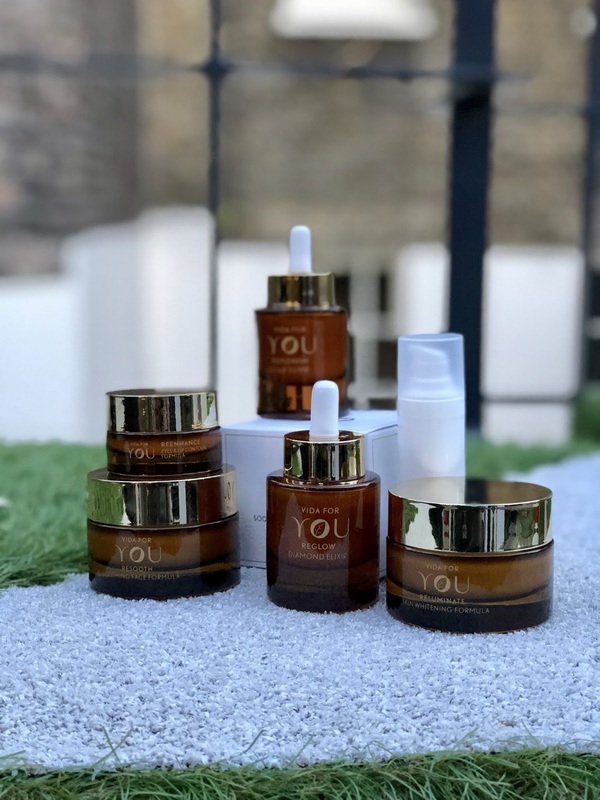 Natural and sustainable ingredients combined to create a luxurious, vegan and cruelty free range of creams that will leave your skin glowing and healthy. The natural ingredients are based on the Mediterranean diet, which is known to be a very balanced and healthy lifestyle. Can you believe that Vida For You creams have already been nominated for a 2018 Pure Beauty Award as Best New British Brand? This just shows how game-changing these creams are. Naturally, when I was sent home with a goodie bag I was so excited to try these creams that I started the very next morning, and here is what happened. This face cream is suitable for all skin types, and is a light moisturising formula. The scent is very light and natural, which I prefer because my skin is very sensitive to perfumed products. What I love about this formula is that my skin absorbs it so quickly but it still feels very moisturising and doesn’t leave my skin dry towards the end of the day at all. My history with eczema left me traumatised of anything that is greasy and quite heavy that takes ages for my skin to absorb. Aka, all the creams I was given by my dermatologist to make sure my skin wouldn’t dry out and break during colder months. Therefore, whenever I do find something that manages to make my skin feel smooth and moisturised without the grease I am 100% sold! This is where my eczema got really bad a couple of years ago in combination with hay fever that I luckily don’t suffer from as badly anymore now. The skin around my eyes would become so sensitive that I would wake up with really irritated skin. My eyelids would be slightly red, wrinkly and just not very pretty at all! The only cream that would sort me out is the Kiehl’s Creamy Eye Treatment literally not even the steroid creams my dermatologist gave me worked. You can imagine my loyalty to this eye cream, so for me to leave this gem behind I would need something that is even better. I feel like for me, this Vida For You formula is way too light. I know a lot of people have to get used to how creamy the Kiehl’s eye cream is but to me it is a reassurance that my eyelids won’t go all wrinkly again. I do love this product as a lip cream, as it also plumps the lips slightly to enhance them. But for my eyes I will stick to my old eye cream. I absolutely love serums, but have never really tried an elixir. This product has to be added to the Revive face cream to restore youth and vitality to the face. Now, you can never start with anti-ageing products too early right? What I love about this products is, well basically everything! First of all the colour is literally gold, with little golden specs in the silky smooth formula that leave your face glowing for hours! The smell is also just gorgeous! When I apply this to my face I just feel so special if that makes sense haha! If you can spend a little more on your skincare routine I would definitely recommend picking up the face cream and elixir! A little goes a long way, so the big pots will last you ages. I’m still nowhere near halfway through my samples and I have been applying these twice a day for nearly 3 weeks now.